As traditions shift across families, so do trends for those who have recently lost a loved one. By 2025, more than 55% of Americans will choose cremation due to lower costs and a shorter timeline than burial. As cremation becomes more popular, there are factors that families can take into their own hands to save costs and time. 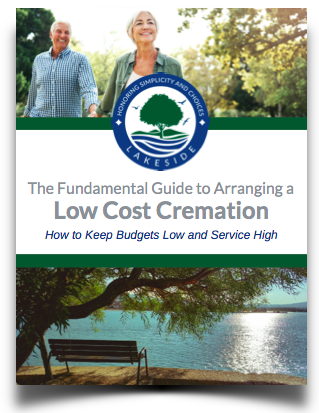 However, it’s important to understand the processes before and after the cremation to keep budgets low. How to secure and fill out a death certificate. Who is authorized to arrange a cremation. How to fill out a cremation authorization form. How to positively identify a deceased loved one. What to expect from the cremation provider. How to gather the family following a cremation. To help you understand the elements of cremation that you can do on your own to save time and money, fill out the form on the right to download the guide.